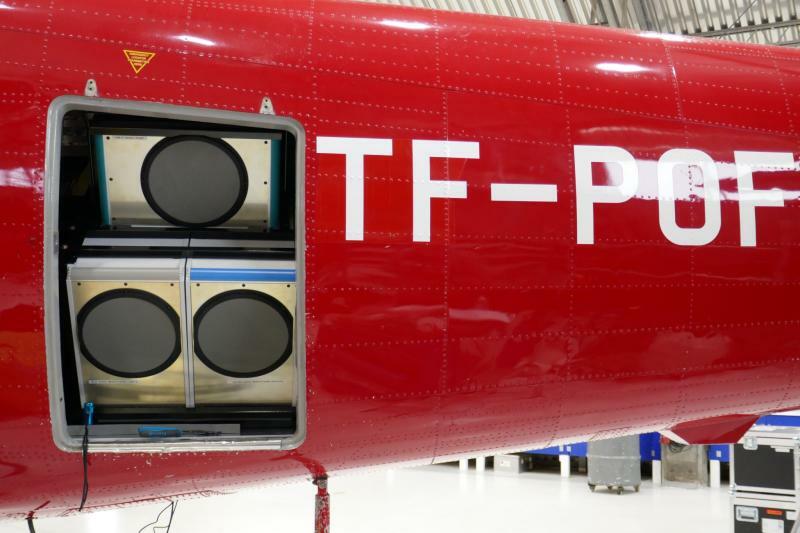 The CIMRex team is now in Iceland, busy installing the instruments on-board the Twin-Otter plane. Tânia Casal tells us more. To support the CIMR mission, ESA flies the CIMRex airborne campaign, from 2nd March 2019 in Iceland, to 9th March 2019 in Svalbard. Tânia Casal (ESA Scientific Campaign Coordinator) introduces the campaign (read more!). The CIMR Mission Advisory Group will gather at ESA ESTEC for the 5th time. The results from the Preliminary Requirement Reviews (PRRs) from the two industry consortiums will be in focus, as well as further preparation of the CIMR mission and its algorithms. The CIMR Mission Advisory Group will gather at ESA ESTEC for the 4th time. New figures and plots illustrating the CIMR mission are available from the "Resources / Figures" menu. 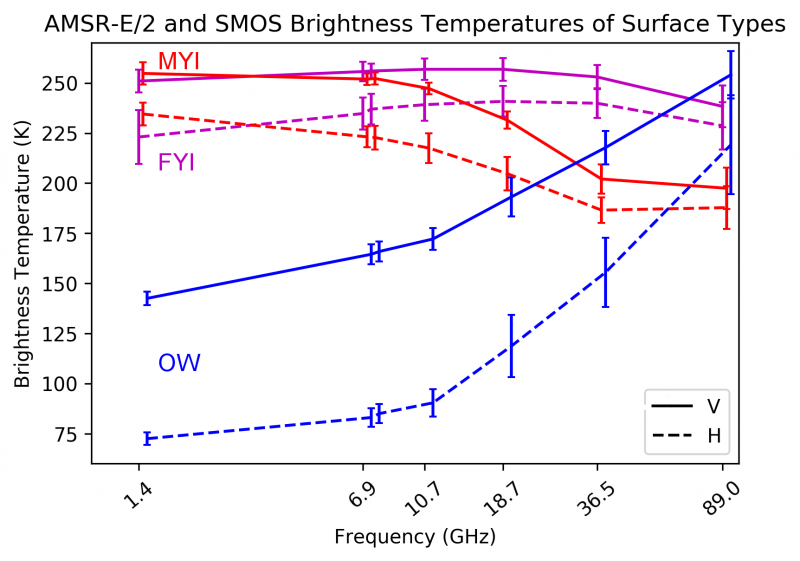 The list will be populated on irregular basis, check it out from time to time..
What frequencies will be on-board CIMR, and what spatial resolution can we expect? 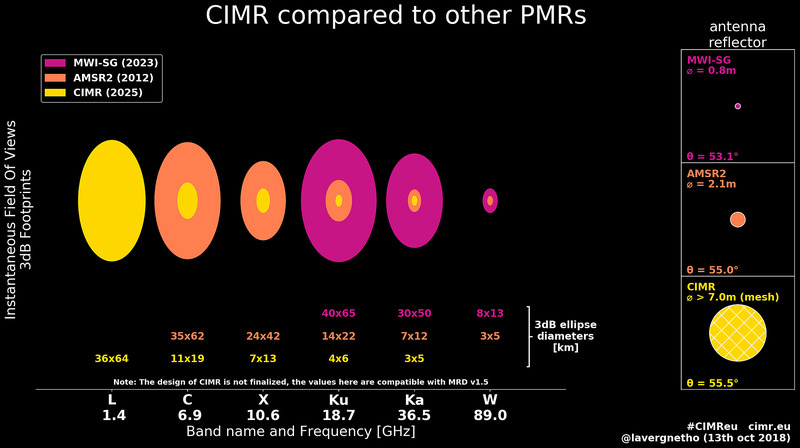 A new diagram compares the planned CIMR capabilities with those of MWI and AMSR2. Press "Read more" for a larger version, and more context. Would your service, application or science benefit from those channels? Tell us about it here. 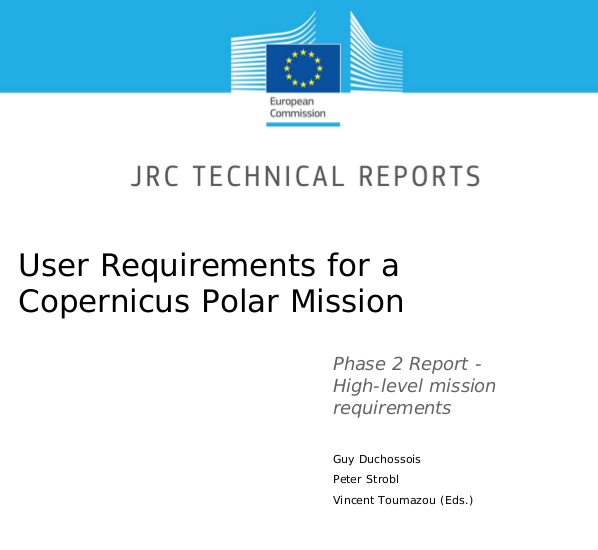 EU just published the final versions of the Polar Experts Group reports (PEG I and PEG II). In the PEG II report, the expert group recommends to retain as first priority the proposed Imaging PMR concept, implemented by CIMR. A rapidly changing Arctic : ice-free north of Greenland ! The area north of Greenland has long been home for the thickest sea ice in the Arctic Ocean (and thus on Earth). The changing climate and increasing melt in the Arctic are now changing that. During last week, winds pushed fragile sea-ice off Greeland's northernmost coast, and opened an area of ice-free ocean. An earlier such event had happened late February this year. Because they fragilize the thick sea-ice cover close to the coast, such events can have strong implications on the total Arctic sea-ice volume at the end of the melt season (september). 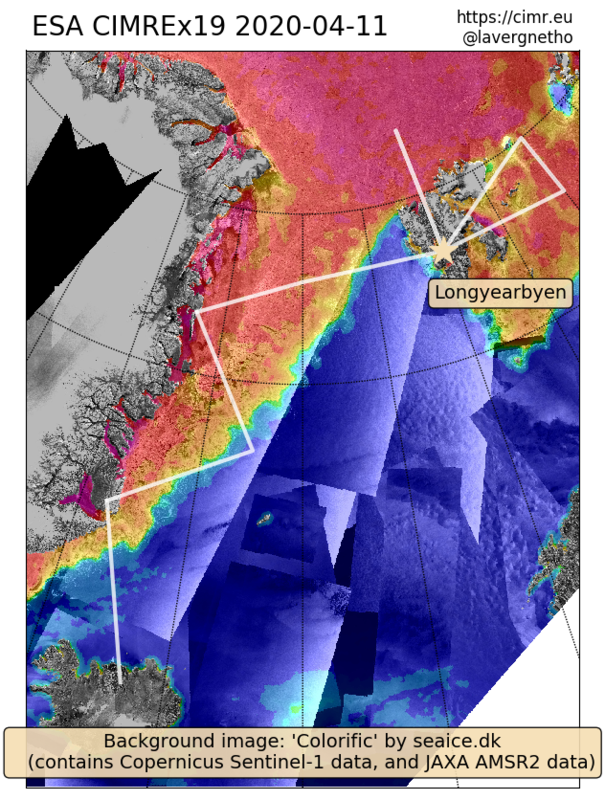 Read more about A rapidly changing Arctic : ice-free north of Greenland !